Life isn't black + white. The world's palette is a rainbow. Get out and live in color. 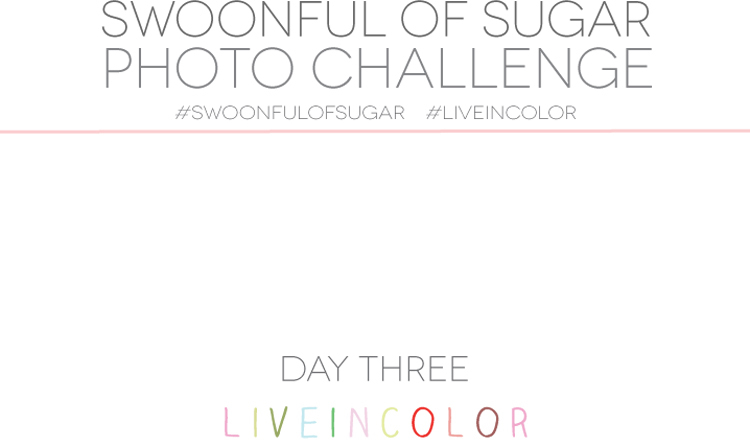 Post your photos on Instagram and use the hashtags #swoonfulofsugar + #liveincolor.